While there are a lot of beautiful greetings cards made out there for delighting our friends, family, and colleagues with, to me, there is still nothing like a handmade greeting card to communicate to someone. 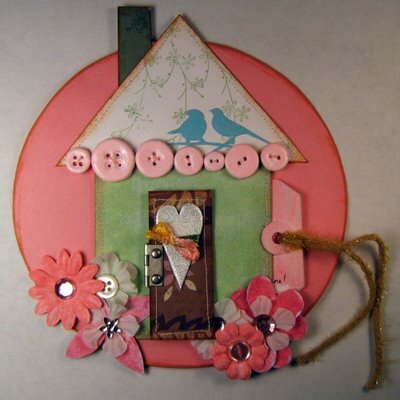 Remember when you were a kid and you made them for your mom or dad, or maybe grandparents. There was nothing like it for them, and they stash them away in their memory box because it meant so much to them. That practice continues, and is growing steadily, as people want to say something and make something from the heart, not simply buy a thought or memory. The idea isn't to create a manufactured look, but something personal and intimate to the recipient, even if it's as simple as a thank you for a job well done, or as important as a significant wedding anniversary. With the homemade or handmade craft sector booming, it's no wonder almost anything you want to make you can, as you have every type of paint or object you could include in your project. 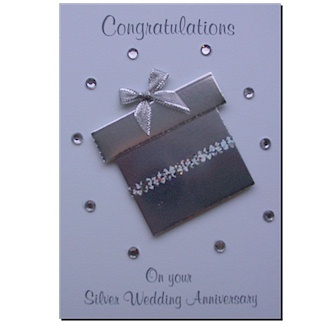 That's true with handmade personalized greetings cards too, as every kind of felt, ribbon, paper cutout, glitter and glue is available to work with, and you can make some very nice cards for any occasion. 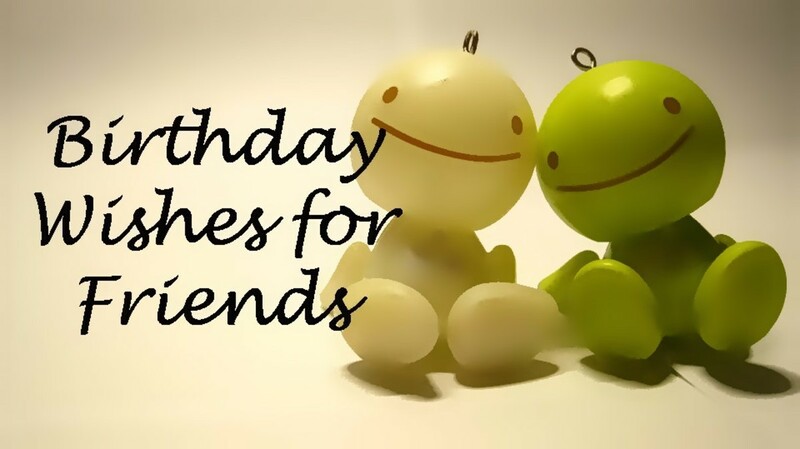 Following are a few from some very important special occasions. There is nothing more personal than the celebration of a baby being brought into the world, and there are a lot of ways to celebrate that with homemade shower cards. With shower cards and babies, there are a lot of fun things you can include, like ribbons and ties, alphabet letters and flowers, well, just about anything works with babies, and it's a lot of fun to create for this occasion. 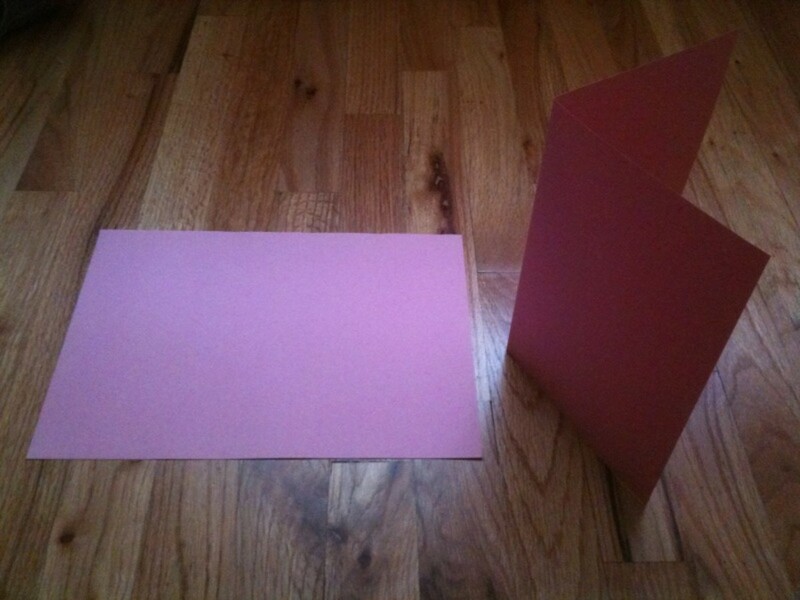 Well, after being birthed, we all have to grow up, and so next on our list of homemade cards is the birthday card. 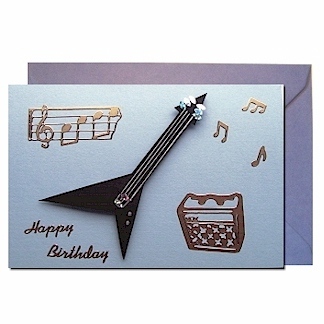 What's fun about these is there is a lot of personalised greeting card factors here, and depending on the age, a lot of themes we can choose from based on the things the person being celebrated enjoys doing. 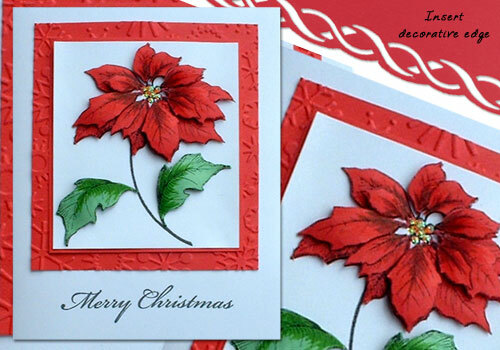 One of the most, if not the most, popular handmade greeting card is the greeting card for Christmas. There are so many accessories and themes available that it boggles the imagination, and gets the creative juices flowing. 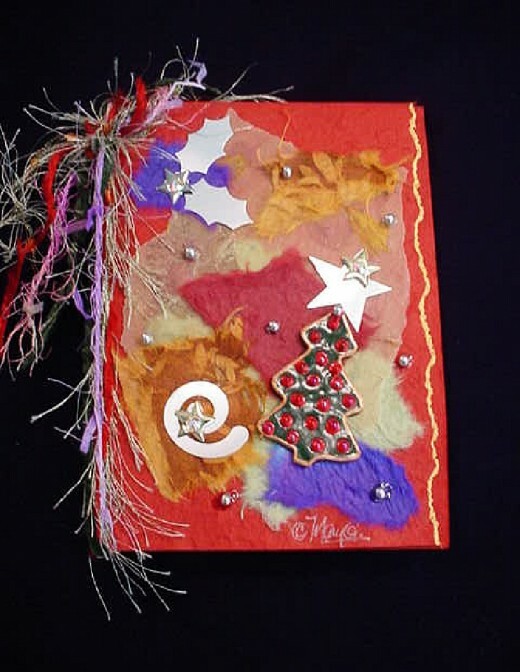 You can not only create greetings cards in the Christian tradition, but use a plethora of themes and ideas that can be blended together for the winter season as well. These are a lot of fun to do, and the possibilities are endless. Handmade valentine cards are a blast to make, especially for your loved one, and you get to not only show your love for each other, but you have the chance to be a little naughty if you want, emphasizing the fun parts of your relationship. Of course if you do that, you may not be able to show your friends this one, as your creative work may be a little too creatively revealing for them to peek in on. 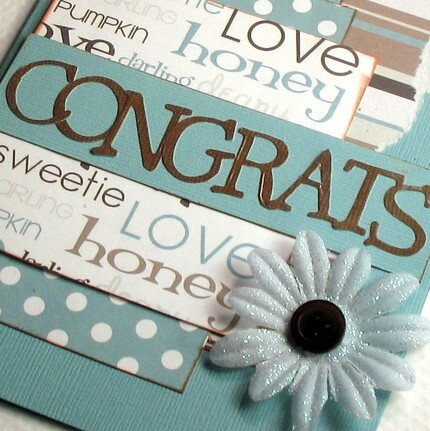 Personalized handmade wedding cards are both a challenge and delightful to make at the same time. There's a different feel here, and the inclusion of lace is a big factor for a lot of people, although creativity knows no bounds, and the designs represent many different walks of life and cultures. Similar to Christmas, Easter is celebrated by Christians and others differently, so you can include the religious element, or do the Easter bunny and egg thing, while having a lot of enjoyment. Both work for most people. 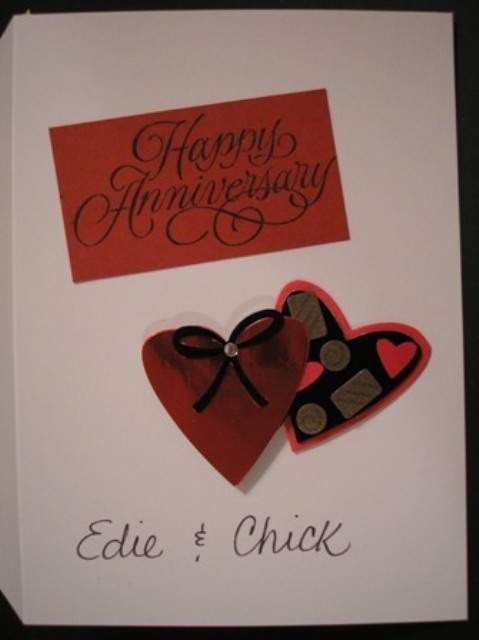 Anniversaries are great occasions to make a personalized, handmade card, and I think this is a place where handmade cards can shine. 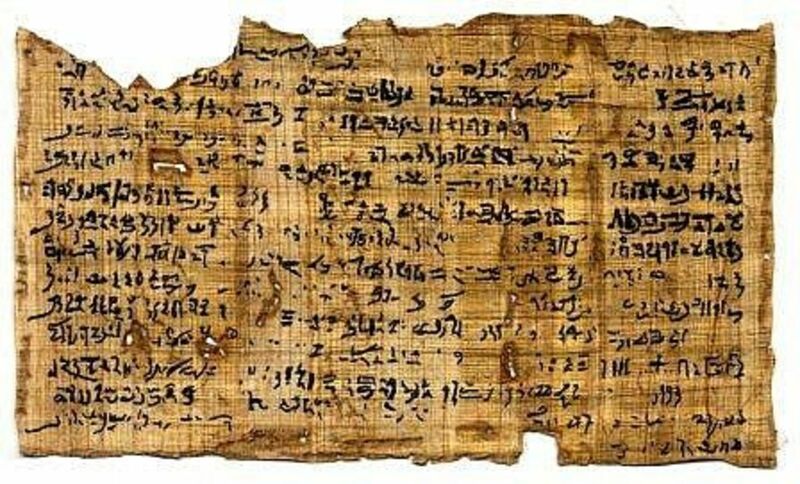 You of course have the number of the anniversary and the specialized aspect of it, what year is represented, etc., which gives it a lot of creative avenues to explore. Parents or children especially love this when something intimate like this is thoughtfully made. 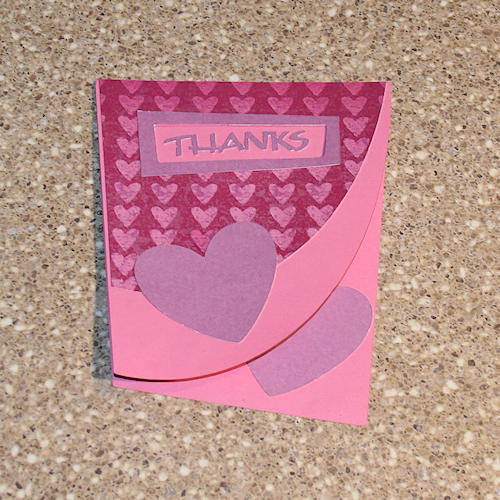 Last, here's a handmade card that can be used at any time of the year for any occasion, and giving a thank you card for any number of situations is a lot of fun to do, and it means a lot to the recipient and the giver. These are my favorites because you don't have to wait for a special day to design and create it, you can do it whenever the opportunity is available. 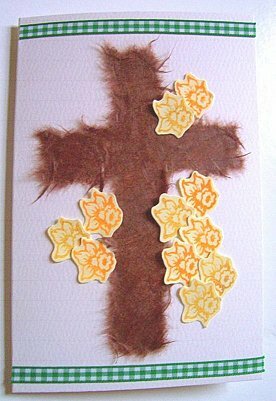 To me, the reason handmade greetings cards are so popular is the same reason you keep the cards your children or grandchildren make for you: there's something of them in it, and nothing can compare with their sincerity and love when making and giving them to you. And even if we don't express ourselves that way when we grow up, the sentiment is still there, and our actions speak in creating these cards, more than our words. And in the end, that's what really matters! Love the red Christmas card. Looks like it is made of hand made paper. 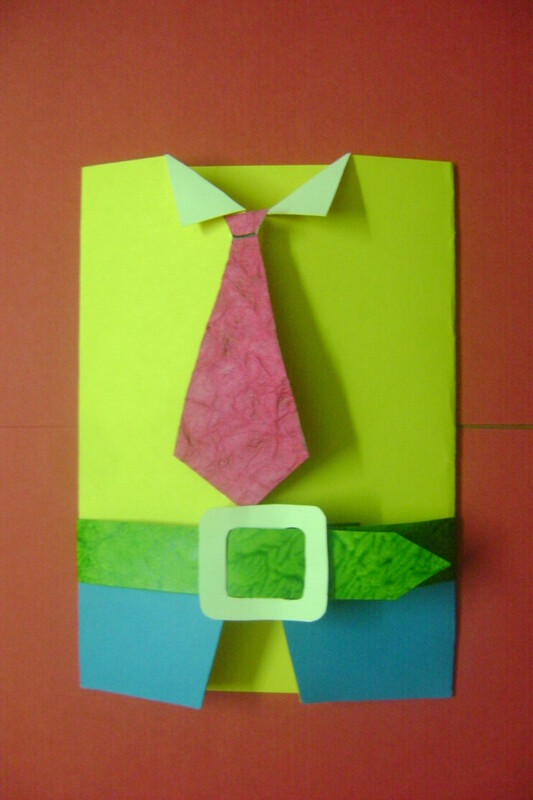 Yes handmade greeting cards are fun to make and always popular when I give one to the family. They actually expect one my personalised cards now. i looked at lot of these homemade cards who ever made all these did a great job and are very talented! 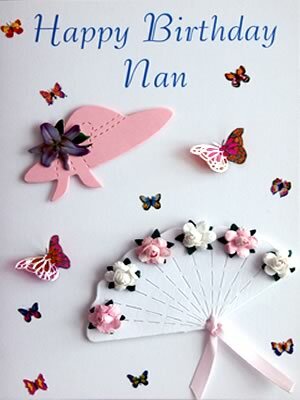 very nice... but send simple cards.. this cards is very diffcult. 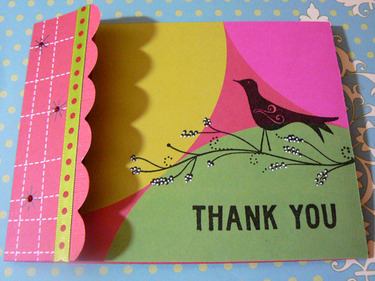 I like Handmade Thank You Card its looking amazing!!! I luv the cards. there so creative. but how do you find the materials. for the first card, the printed words. where can you get them? 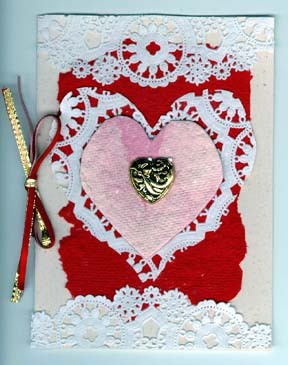 Sending a handmade card is a great way of showing someone how much you care for them. 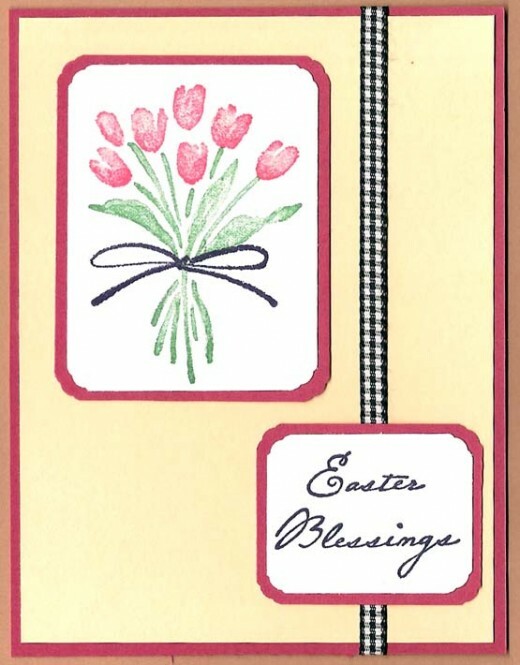 By theming the card to the person you are showing then that you are prepared to make time for them - often something lacking in this busy world we live in. 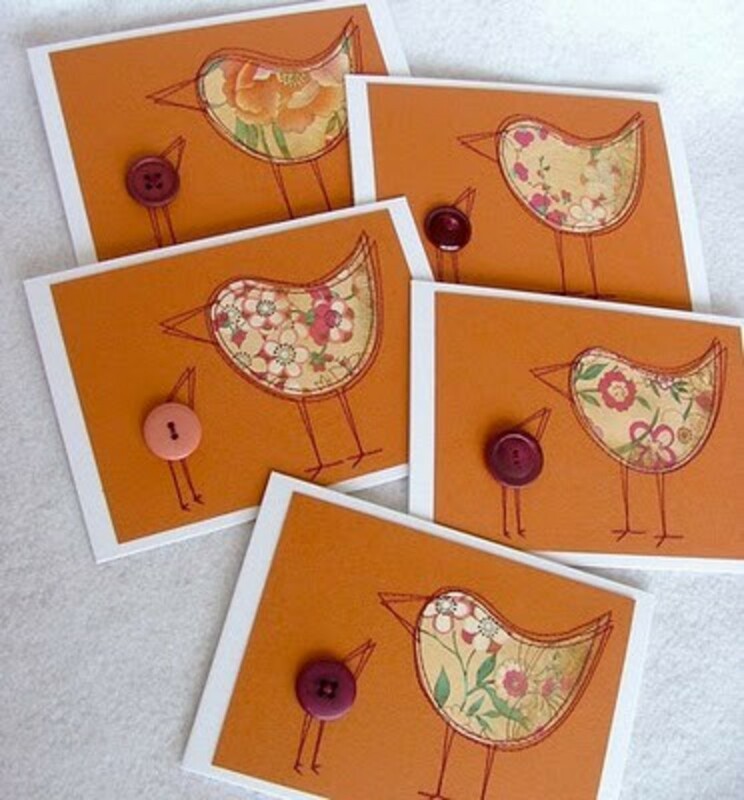 These are beautiful handmade cards. I also like to make cards, they are so much more thoughtful to give. The amazing thing about them is that the possibilities are endless, and they can be fitting for any occasion.